Adds a needed/wanted grunt to the car. Very subtle back fire (once broken in should sound a lot better; reminds me of the E46 M3’s meisterschaft exhaust). Increased engine noise and response for M/T drivers. Cutting exhaust since it’s not a cat back (if you have warranty I would suggest getting a cat back): this means from the cats that are located at headers, not the secondary cats. You feel your car yearning for more; the Germans built a performance engine, but definitely held it back. It’s an engine that had potential, but was told she can’t get anywhere with a flat chest, unlike her N54 sister who had tig ol’bittys’. 2. Recommend to get a throttle tune or Re-Map because you’ll be so frustrated on how the stock ecu maps are holding back the car (if you weren’t already disappointed in the beginning). If you are going to get a re-map make sure you aren’t installing the 330i performance manifold in the near future (< 1 year) since you might have to have it re-mapped again. 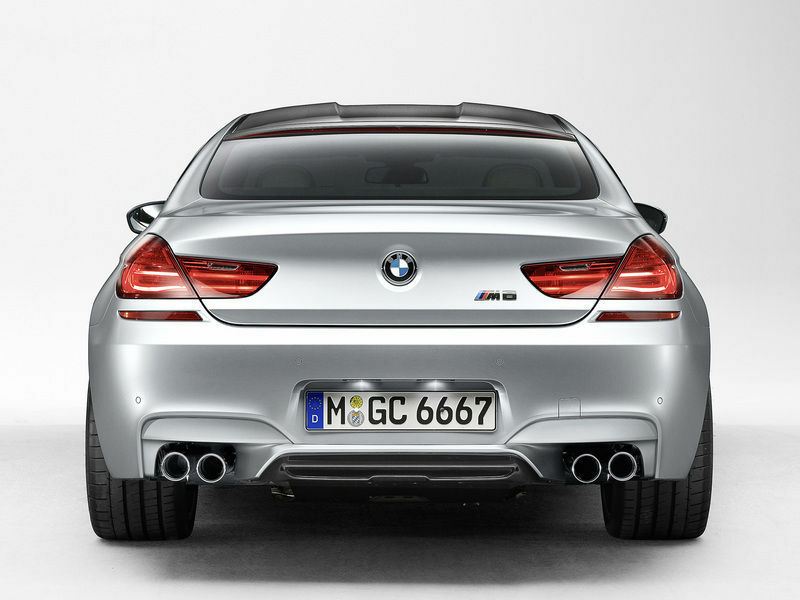 Also the M-tech rear bumper would match this well. Whatever custom work you want to do? Overall the exhaust should fit from the muffler towards the mid pipes, however on the stock exhaust the piping with the resonator is slightly dented on the top to prevent the exhaust from pressing on the heat shield that protects the driveshaft. If the exhaust presses on this, you will hear the weights on the drive shaft hit the heat shield. This can be easily fixed in a couple of different ways: 1) denting new exhaust in similar manor as stock exhaust, 2) “shift/dent/move” the heat shield slightly lower so it isn’t coming into contact with the driveshaft, 3) use your judgment on how to approach it, I’m probably making it sound more difficult than it is. From the E24 to the F12…no F13…wait nooo F14! 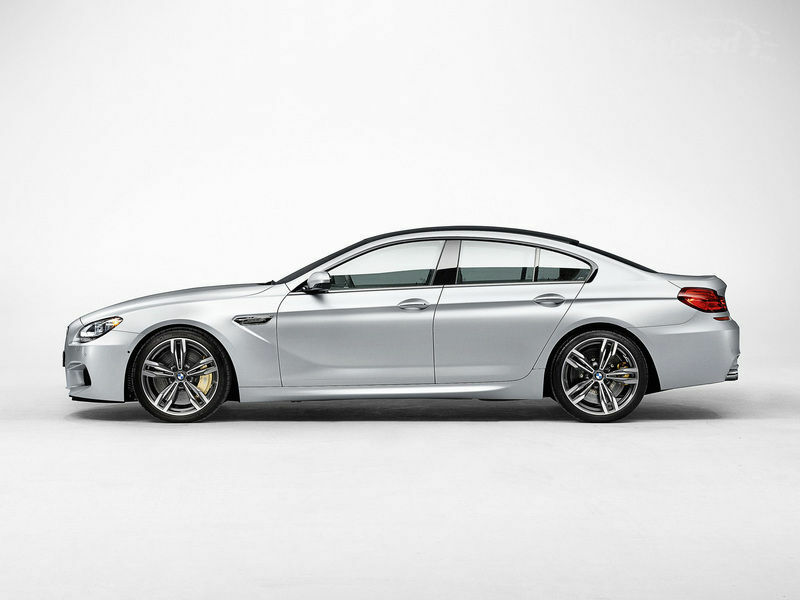 Whatever chassis number they call it for the different designs (cabriolet, coupe, GT) its the M6 we are talking about. Looking better each year, the M6 is an M5 that hugs you with all its might and gives you a race car sport like feel than a family event in the M5. I love it that bmw is still trying to stick with manuals, well at least testing popularity in the US. This also confused me when it was only the Gran Coupe that had the option. Usually sedans would be the ones least likely to have a manual transmission….whatever maybe in the 2015 models it will go to all models; doubt it. 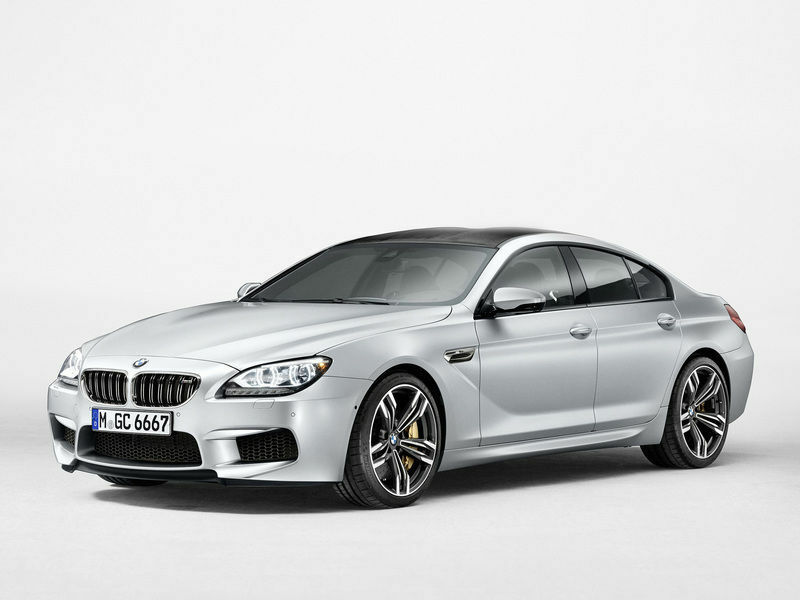 The V8 engine is an s63 so different from the outgoing e90/e92 M3’s which, will add value to these M3’s down the road. The only problem I have is that is not as agressive as it used to look. The M-spec models look a little more aggressive that the actual M-powered vehicles.